Does your computer feel too slow? Don't have time to follow online guides to speed up your computer? Don't have the money to buy expensive computers and parts? 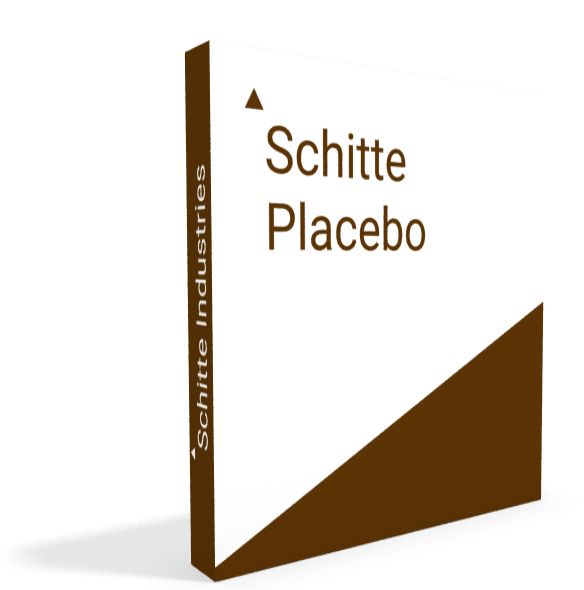 Experience better performance with Schitte Industries's Placebo Pro Software.